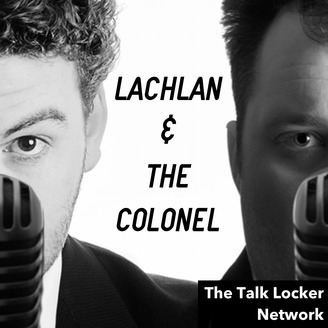 Lachlan and The Colonel discuss anything and everything to do with film and gaming. Avid aficionados, expect to hear heated debates and plenty of laughter. 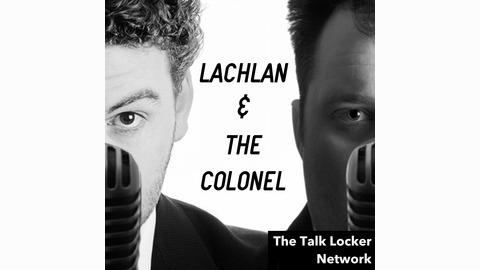 Episode 125: Happy New Year! Mario Tennis Aces, Shadow of the Colosseus, Donkey Kong Country: Tropical Freeze, Nintendo Labo, Antman and the Wasp, Superman all discussed.